If you don't put on weight over Christmas, you haven't done the holiday season justice. The average person puts on half a stone, which can easily be shifted in January with careful watching of calories for a week or two. I never begin trying to lose this weight on January 1st. There are still so many left overs to indulge in, and boxes of sweets to work through. Once we get about two weeks into January and Smix is back at school, I can turn to losing the Christmas chub. 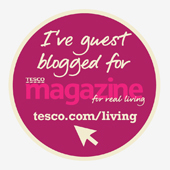 A nice way to do it is with simple calorie counting and the Marks and Spencer Eat Well ranges. You watch for the sunflower symbol and know those ranges, including all the fresh fruit and veg, is a good choice for healthy eating sessions. 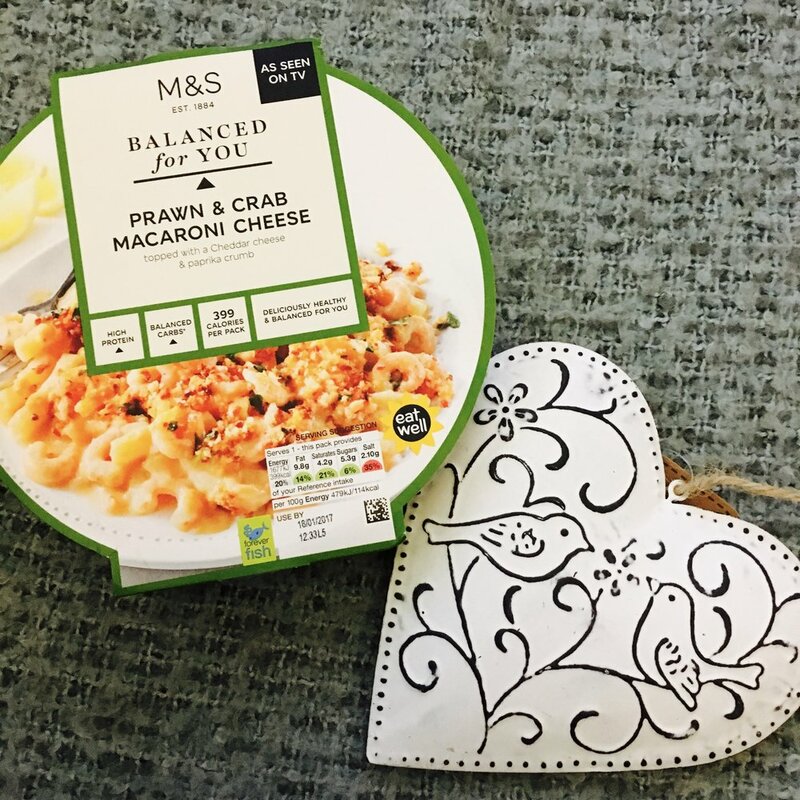 There are several healthy eating ranges at M&S. Count on Us is a low calorie range of typical meals made with less calories. 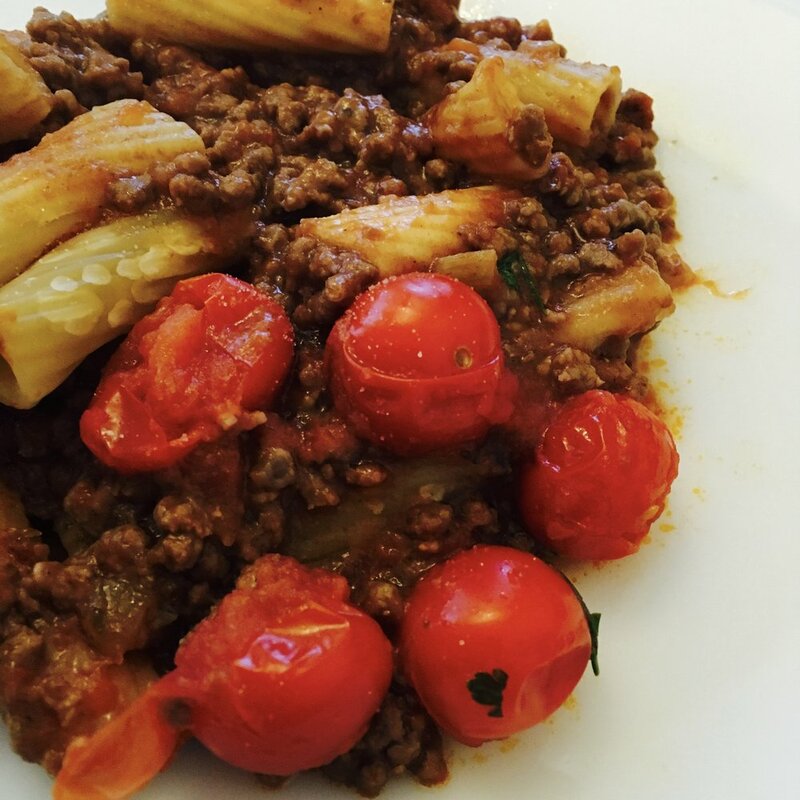 Fuller Longer is a range of meals with ingredients specially picked to fill you up with good stuff. The range I chose from this week is Balanced for You. Again it focuses on keeping calories down, but also using great, healthier ingredients, so it's a bit of a mid way point between the previous two ranges. It also has a selection of fresh new dishes this January, and who can resist prawn & crab macaroni cheese? Hard to believe this can be used as 'diet food'. 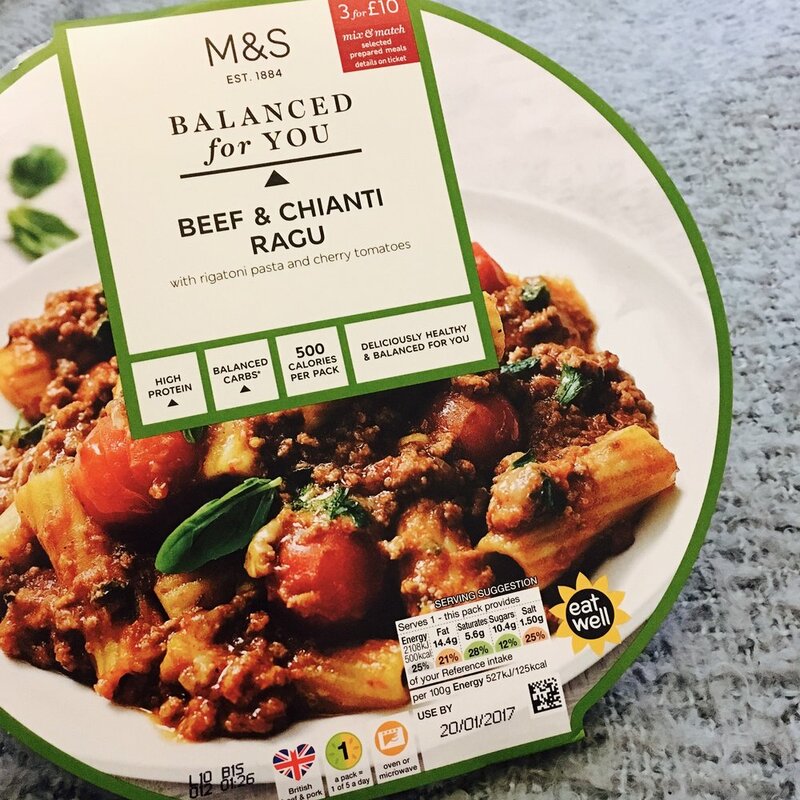 Lastly I chose Balanced for You for this post as the meals were all on 3 for £10 mix and match when I was in store on Monday. Means you can stock up on 6 meals to cover your whole week evening dinner for £20, taking one day a week off for dinner as a cheat meal. So porridge for breakfast, Balanced for You for dinner, but what for lunch. When you are watching your weight soups are a great way to fill up at lunch. 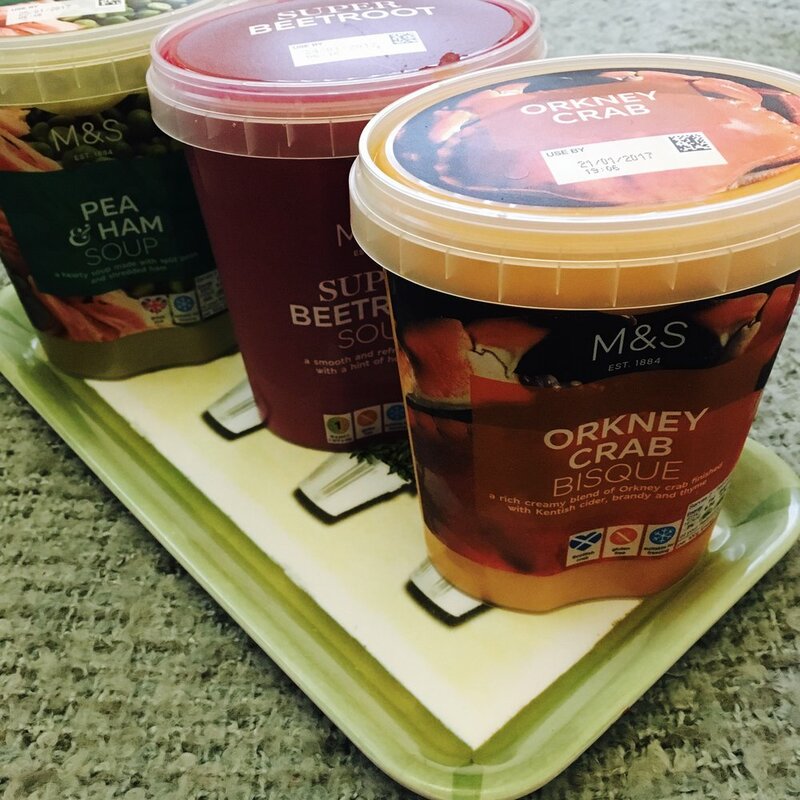 M&S are kings of delicious soups, and again their range just happens to be on offer, buy one soup, get the other half price. The beetroot soup is my favourite, but I'm keen to try the crab bisque. I'll let you know how my weight loss goes!